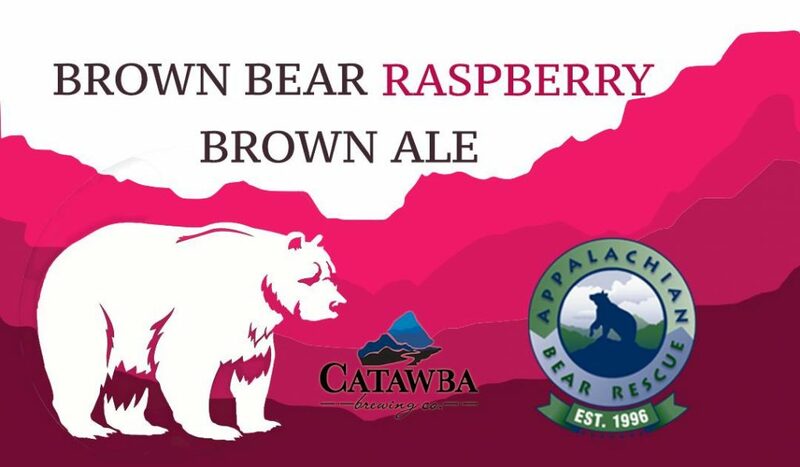 (Asheville, NC) – Catawba Brewing releases a Small Batch Raspberry Brown Bear (5.2 percent ABV) on Friday, October 13. 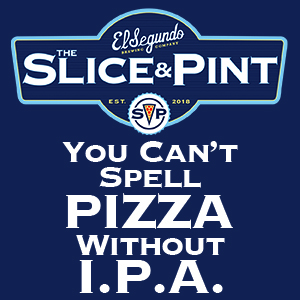 This is the first of six specialty variations on their flagship English Brown Ale, to be released monthly through March. Brewed in Asheville, the beer will be available at all four Catawba tasting rooms, and in limited distribution. To kick-off the brewery’s “Brown Bear Season” campaign, Appalachian Bear Rescue is hosting a meet-and-greet at Catawba’s Asheville South Slope location, starting at 2pm on the release day. 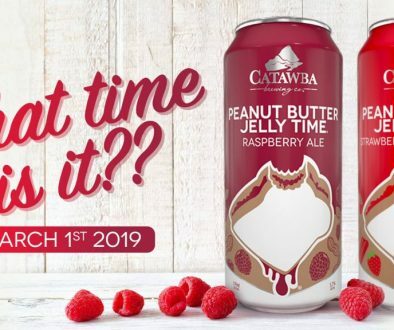 Catawba will donate $1 from each pint sold for the first month to support this non-profit’s mission to care for injured and orphaned black bear cubs in preparation for return to their natural wild habitat. Also new at Catawba are two more Asheville-made beers, available exclusively in the brewery’s tasting rooms. Small Batch Hibiscus Wheat (6.2 percent ABV) was brewed in support of Breast Cancer Awareness Month, with a Ladies Night Out fundraiser event scheduled at Catawba’s Morganton location on Friday, October 13, 5-11pm. This “pink ribbon beer” features a huge additional of hibiscus flowers, creating an alluring floral bouquet with berry-like fruitiness. Small Batch Saison (5.7 percent ABV) is inspired by the more sessionable examples of the historical Belgian farmhouse ale. Mixed culture fermentation lends deliciously complex notes of fruit and funk. This beer will be pouring at Catawba’s Asheville South Slope, Morganton, and Charlotte locations. 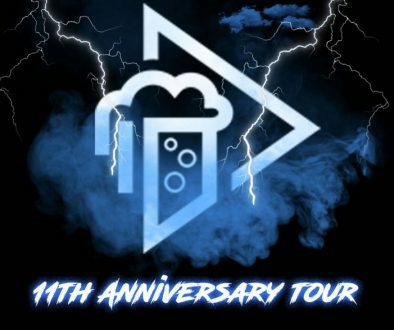 About Catawba Brewing Company: Founded in 1999 by the Pyatt family, natives of Western North Carolina, Catawba Brewing operates a main production facility in downtown Morganton, NC at 212 S. Green St; a boutique brewery/tasting room in downtown Asheville, NC at 32 Banks Ave; a tasting room in Asheville’s Biltmore Village at 63 Brook St.; and a new Catawba brewery/tasting room in Charlotte’s Plaza Midwood neighborhood at 933 Louise Ave. Catawba beers can be found in NC, SC, TN, AL, and now in GA.
Ecliptic Brewing Celebrates 4th Anniversary with Fourth Orbit Imperial Mango IPA NOLA Brewing to Celebrate a Double Release of New Beers!